Extremely light weight due to composite motor housing 5.5 lbs.  Air impact wrenches, air ratchets, and more for your garage from Automotive Service Equipment at discount prices. We carry commercial and industrial quality air tools only. No home do it yourselfer garage equipment here. Only products that will get the job done with minimal effort and products that are made to hold up the harsh abuse and environments. Don't settle for anything less.